Every parent knows this: young children can get hurt easily, even when adults are around. Even the most minor oversight may lead to serious consequences. One of these things many parents do without thinking is putting their babies’ car seats on top of shopping carts. Lindsey Wisnewski, a mom from Ohio, made this mistake and took to Facebook to warn other parents. 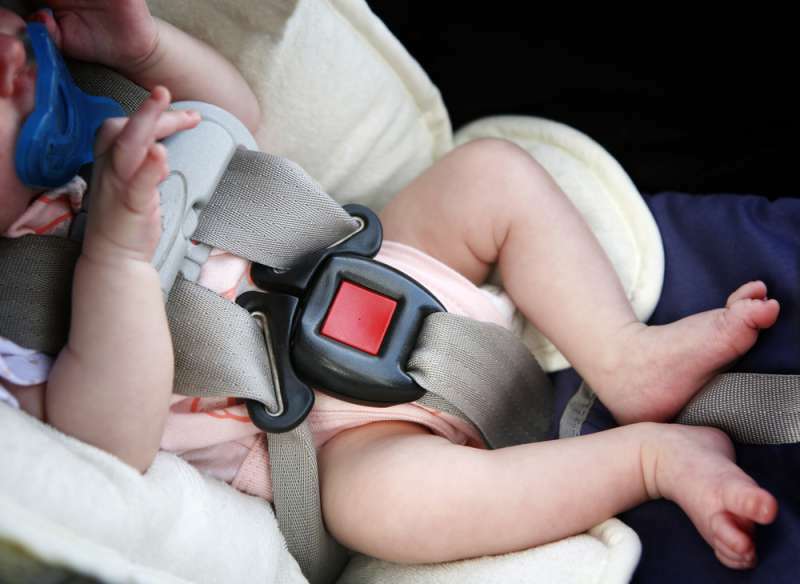 Luckily, her baby daughter was in a baby carrier and not in the car seat at that moment. The wind blew, and the car seat, which was attached to the cart, fell down on the hood of Lindsey’s Toyota. The post resonated with many people; it was shared more than 1,000 times. We can only hope people who saw this mom’s PSA will end this practice. Clearly, many people assume putting car seats on top of shopping carts or other places where they don’t belong is safe, but it’s a dangerous assumption. And, it turns out, such situations are quite common. 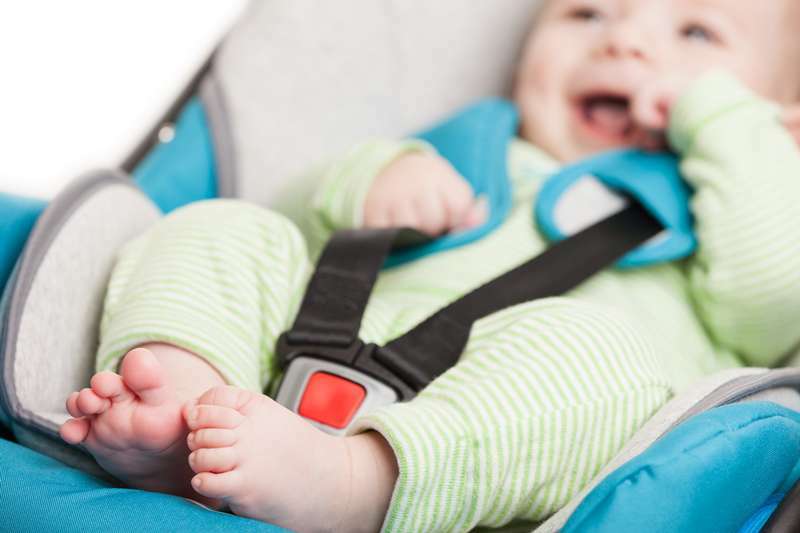 Scary Mommy cites alarming statistics: according to a study in the American Journal of Pediatrics, more than 10,000 babies get injured in their car seats but not in car-related accidents, and 80% of these accidents are falls. 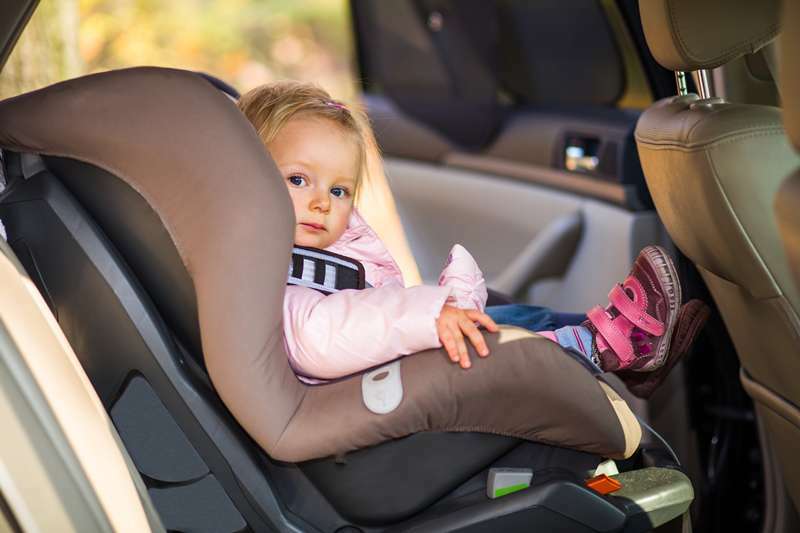 65 percent of babies fell out of their car seats entirely, and, in 15% of cases, babies fell with their seats from raised surfaces, such as shopping carts. Parents should be vigilant and mindful of all the things in their children’s surroundings. Injuries can happen even in seemingly safe situations, so adults should keep an eye on their little ones and the conditions they put them in.